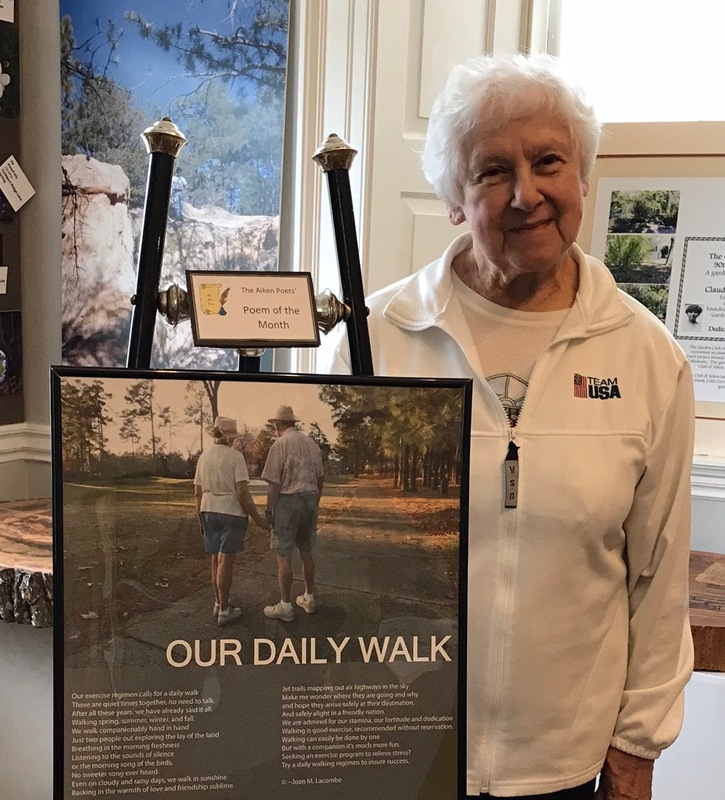 It is with saddness that we post this tribute to Stephanie L. Luty, daughter of Joan Lacombe, Aiken Poet Laureate. Our thoughts and prayers are with you Joan and Harvey as your mourn Stephanie's passing. From this tribute she will be terribly missed. On November 09, 2018 Stephanie Luty succumbed to lymphoma and the Cape community lost a dear friend. Stephanie was born the daughter of Phyllis Lauritsen and Harvey Lacombe and lived her early childhood in Old Town, Maine. The family moved to Connecticut when she was six and she was educated in the East Hampton school district. She went on to Rider University in New Jersey graduating in 1971 with a degree in management and received her MBA from the University of Hartford. She began her career as a human resource officer for the Caldor Company in the state of Connecticut and it was at Caldor that she met her future husband, Phil. She and Phil had prosperous careers with Caldor for several years while sharing a dream to own their own business. Their dream became a reality when they purchased The Potted Geranium, an established business in West Harwich, in 1988. 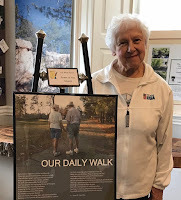 They settled in Brewster and enjoyed early morning coffee and papers from the Brewster General Store as well as quiet moments at Paines Creek. Over the years they became a strong retail presence on the Cape making many friends in the business community. These friendships as well as those fostered with her loyal employees, reps, vendors and customers were an essential part of Stephanie’s life. The present and former Potted Geranium family thank her for setting such a high bar as a wonderful employer! She was predeceased by her loving husband and partner, Phil in 2001, and her mother, Phyllis Lauritsen Lacombe. Stephanie leaves her brother Gregory Lacombe and his wife Lucille of Antrim, NH, her father Harvey Lacombe and his wife Joan of Aiken, South Carolina, her brother-in-law, Jeffrey Luty and his wife, Kathy of Longmeadow, MA, a nephew, Thomas Luty of NYC and many long time friends. She will deeply missed by her Potted Geranium family and her many loyal customers. At Stephanie’s request there will no service or calling hours. To every time there is a season...a time to be born and a time to die...a time to dance and a time to mourn. We have lived and laughed with Stephanie. Now we mourn...not only for her but for our own loss. Stephanie is at peace and will live forever in the hearts of those who loved her. Stephanie believed that we are here on this earth for an unspecified time and what we do with that time defines us. Stephanie was well defined by her generous and caring spirit. Her door and her heart were always open to those seeking donations for local organizations and causes - or those needing a hug. The Potted Geranium will be her legacy...well done, Stephanie. Stephanie and Phil had a strong commitment to the Cape community, the place they chose to make their home. This commitment was most evident in their faithful and generous support for Cape Cod Hospital. Stephanie wished to thank Dr. David Lovett and the entire oncology team for their highly skilled treatment and compassionate care during her illness as well as the medical staff on Mugar 4. Donations in Stephanie’s name to the Cape Cod Healthcare Foundation, PO Box 370. Hyannis, MA 02601 would be greatly appreciated to continue her support for our local community hospital.